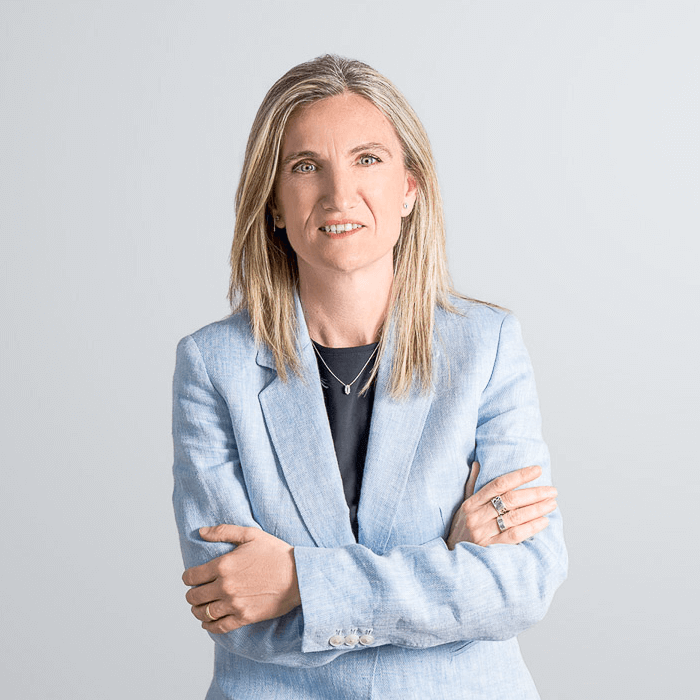 “Online sales and demand in Asia have exceeded our clients’ forecasts, and we have had to adapt promptly to the new situation of the market”. 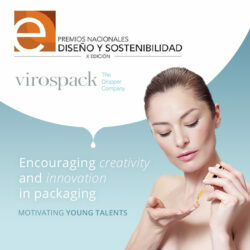 With more than 60 years’ experience in the sector, Virospack now looks to the future in a stronger position than ever. With excellent sales and a major expansion plan that was initiated with the acquisition of a new plant in 2010 and the inauguration of its new offices in 2012, Virospack recently started up its new production unit. It´s one of the most modern factories in Europe, totally equipped with state-of the-art machinery and technology. This expansion plan increases its production capacity and flexibility, enabling it to fill orders from brands within shorter lead times and, in doing so, meet their requirements. A new plant that includes a new space with larger and more comfortable facilities where employees work in a more agile and environmentally-friendly manner. A total of 14,000 m2 expansion in Badalona, very near to Barcelona, where the company develops, produces, decorates and dispatches its droppers to more than 20 countries. Virospack has a totally new fleet of equipment, with latest-generation machinery, automated lines of production, the strictest quality control and highly-qualified personnel with extensive experience in the sector. ISO 9001 certified for its quality since 2001, the company this year has obtained ISO 14001 certification, which recognises also its commitment to the environment and its more sustainable method of operation. The firm has an ongoing ambitious expansion plan to continue to lead the sector, improving each day and innovating and setting trends. It is at the service of brands at all times, offering them the best quality and competitiveness, offering them with the best solution in packaging. It has invested in cutting-edge technology and innovative techniques to optimise production processes, which are always carried out on its own premises to ensure total control and excellent quality, offering brands personalisation. 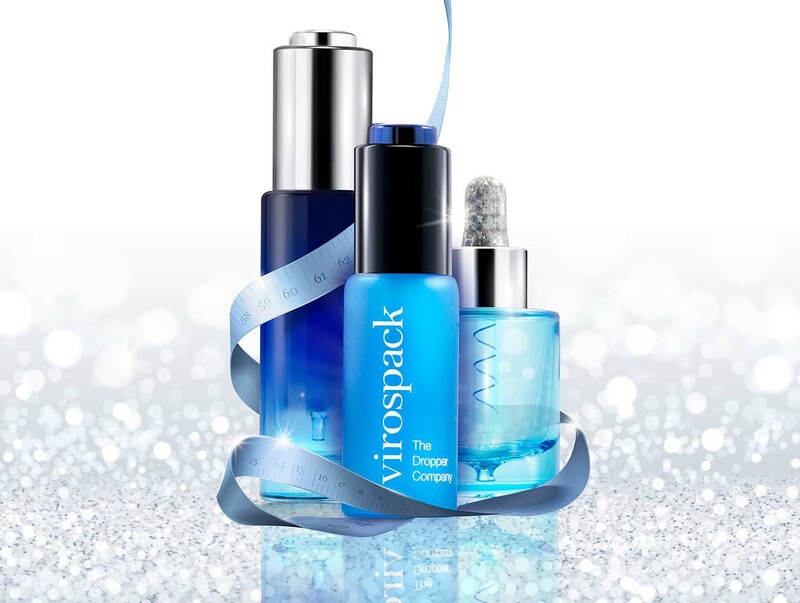 An expansion plan in which Virospack, specialists in droppers for cosmetics, is immersed and continues. 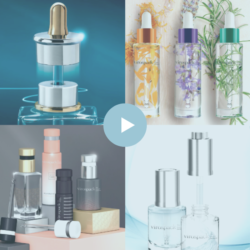 In this interview, the Chief Operating Officer at the company reveals the secret that has enabled them to achieve fantastic turnover, with annual growth higher than 30% and a production around 15 million bottles and more than 70 million droppers a year. Virospack has doubled its production in the last two years, and demand continues to grow. How do you meet this challenge? Eight years ago, we invested 9 million euros in the expansion of our facilities. Since then, we have not stopped: in total, we have invested more than 40 million euros, culminating this year with a new plant that will allow us to produce well in excess of 100 million droppers a year. Online sales and demand in Asia have exceeded our clients’ forecasts, and we have had to adapt promptly to the new situation of the market. What has this adaptation process consisted of? New cutting-edge technology at strategic points in our manufacturing processes. This has enabled us to produce at greater speed and improve the quality of production, with a significant reduction in imperfections in processes. In what aspects of technology have you invested in recent years? The use of laser as a production tool in the glass transformation process, for example, has been revolutionary. Artificial vision, together with automation, are also indicative of a before-and-after in many processes. Plasma treatments allow us to produce decorations and metallic colours and to become more productive, more environmentally-friendly, etc. Totally personalized and unique packaging in the market. What do you believe sets Virospack different? What is the value that Virospack has added from a production perspective? The great specialisation on our product. We have a high level of quality built into all of our processes. Great capacity and flexibility, due to our self-sufficiency in the full production chain. What plans does the company have to face future challenges? We are immersed in the establishment of a new ERP that will integrate all management and production processes and allow us to set down bases for the migration to industry 4.0. Our expansion plan continues: we are waiting for new assembly machines equipped with robots and vision, plastic injection machines equipped with CNC robots and the expansion and new layout of the glass section, which will allow us to incorporate a new line of cutting-edge vial shapers that we expect to receive shortly. We also plan to expand the assembly, plastic and glass sections. We are finishing the new glass section, which will be totally different to the current glass section, pending the arrival of new machines that will arrive in the very near future.